We don’t know what will the Chinese tech giant announce early next week. A previously leaked, budget-friendly LTE tablet with 9.2” 720p display and 64-bit Snapdragon 410 is a likely candidate to make a debut. It will sit below the Mi Pad 7.9 in the company's range. Furthermore, a word got out that Xiaomi might unveil its next-generation smartphone flagship during CES in Las Vegas early next month. 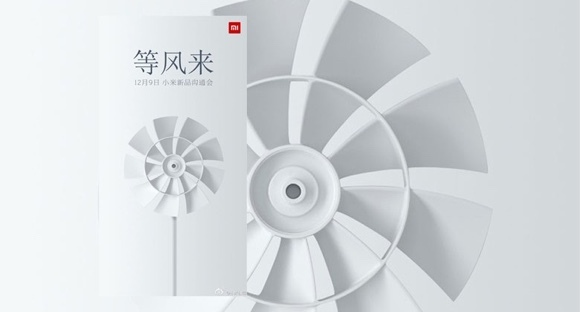 Allegedly leaked in the past, the successor of Xiaomi Mi4 is rumored to pack Snapdragon 810 SoC, 2K display, and fingerprint scanner.